SOME provinces are yet to receive teaching and learning material made available by the Government in February, a development that severely disadvantages affected learners under the new education curriculum. 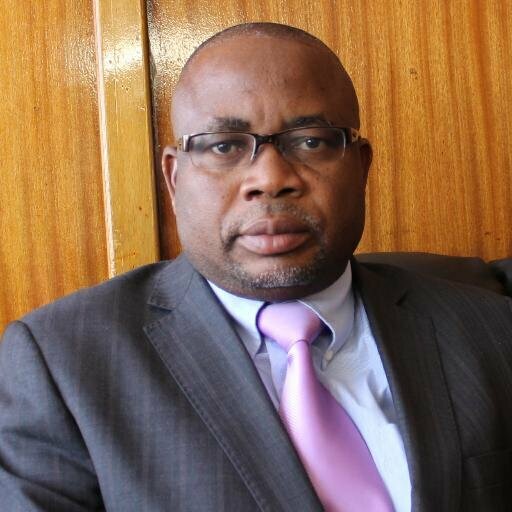 The Minister of Primary and Secondary Education Professor Paul Mavima said he was shocked to learn that simple distribution of available material was holding up delivery. In February, Prof Mavima launched the teaching and learning materials distribution programme targeting nearly 5 000 vulnerable rural schools. In an interview on Friday, Prof Mavima cited Matabeleland North and Manicaland as some of the provinces that have not received the textbooks, four months after they were availed. "I went to Mashonaland West and I found out that all the districts had received. I went to Manicaland province I found that the schools have not received the books. I came here and I found out that Matabeleland North has not received them," he said. Prof Mavima said he was moving across the country to ensure that all the schools have received the books. He said a delay in distribution of the books has a detrimental impact to the country's education sector. "The damage has already been done. It's not a good thing not to have teaching and learning materials. It's detrimental to the quality of education in the country. But it's something that we have resolved. It's not a good thing that we had not distributed these teaching and learning materials and we have to correct it as fast as possible," he said. "Now it's an operational issue, to make sure that those trucks have gone to the districts, and the districts will make sure that there is distribution to every school." Prof Mavima said the Government is moving towards the second phase of the distribution exercise to ensure schools have enough teaching and learning material going into 2019. He said the Government was impressed that some schools have grasped what is expected of them in the implementation of the new curriculum. He said some of the schools are now involved in profit-making projects generating up to $100 000 annually. "We have very excellent schools that we are identifying as champion schools. Schools that are taking their own initiative to implement our new curriculum to the fullest, coming up with practical projects that serve as arenas for instruction for the education of our learners under the new curriculum and the same projects generate resources for schools," he said. "We have schools that are earning up to $100 000 per annum from their own projects. And these projects are also facilitating effective learning and we are getting more and more schools doing that." Prof Mavima said Founders High School in Bulawayo is one of the schools that is successfully implementing the new curriculum. He said some schools are, however, failing to implement it and should learn from successful schools.